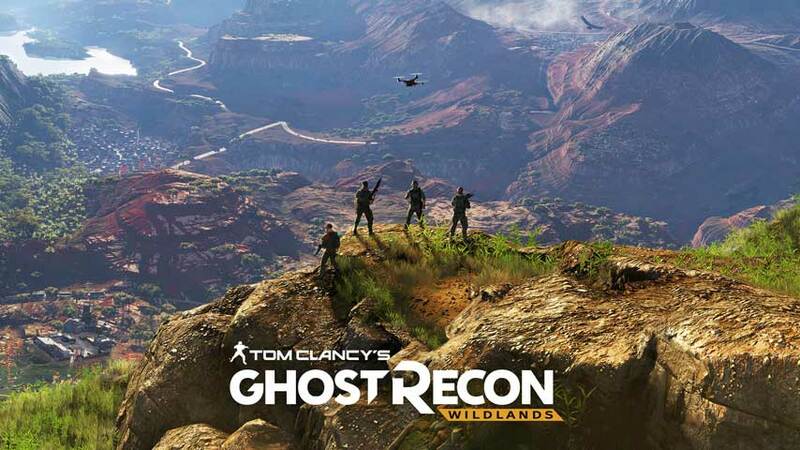 Ghost Recon publisher argues gamers will be confused or deceived by EA’s use of word. Electronic Arts has until March 9 to respond. Who will win in this thrilling trademark battle? The lawyers, obviously.